We offer a great range of MPV rentals in Sweden to suit all your travelling needs. Our people carriers to rent can cater for up to 9 passengers, however if you don't want to rent a minibus in Sweden, our range of MPV's and people carriers start at 6 seaters little bigger than an average saloon car, making driving and parking your MPV rental in Sweden easy. Sweden has a long winter and the roads are often snow covered, depending on where you plan to drive your rental MPV in Sweden, we have optional extras to suit any trip, from snow chains to ski racks, we can get you, your passengers and your equipment to your destination in safety and comfort. If winter tyres are required, they will fitted as standard to your rental MPV on arrival, wherever in Sweden you are picking it up. 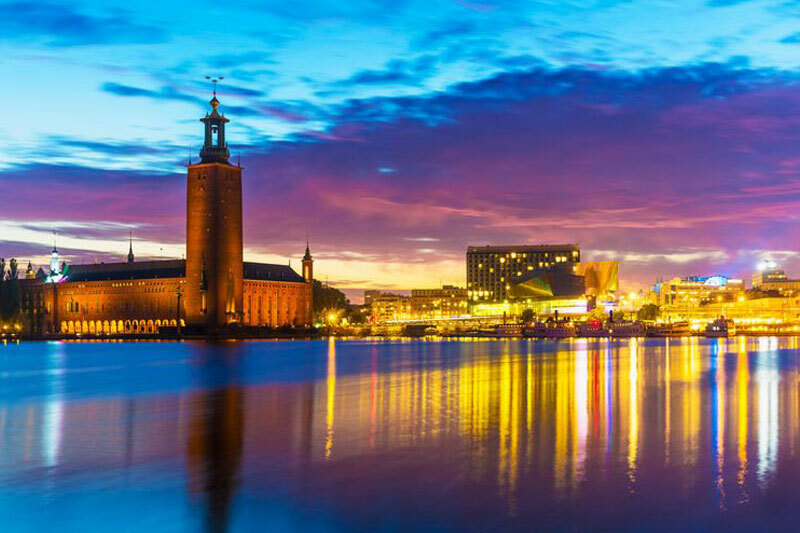 With 2 international airports, Stockholm is the gateway to Sweden, accepting international arrivals from all over the world. It’s no wonder that MPV hire in Stockholm is the most popular pick up locations. With all leading rental agents such as Avis, Hertz and Europcar offering MPV and people carrier hire, competition is healthy which keeps prices low. Search for the best deals on MPV hire Stockholm has to offer with us. 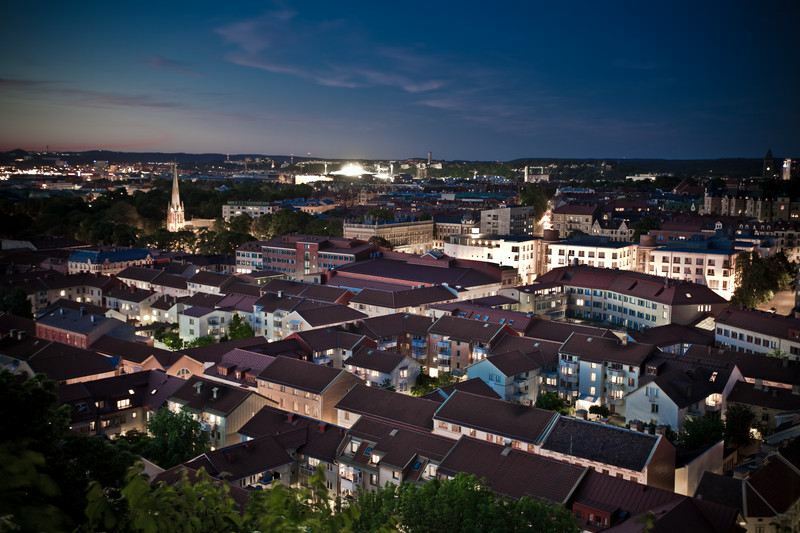 Sweden’s second largest city and second busiest airport, Gothenburg is very well equipped to supply rental MPV's and people carriers from the airport or city centre. Explore the south west of Sweden as a group rather than separate cars with MPV rental in Gothenburg. If you're travelling to Malmo in a group and need 6,7 or 9 seat rentals in Sweden then you're in safe hands. Our Malmo MPV rental suppliers have a great range of vehicles to suit every requirement.